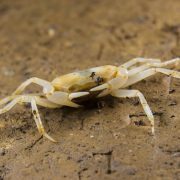 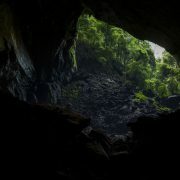 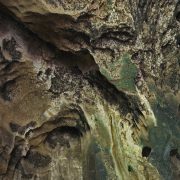 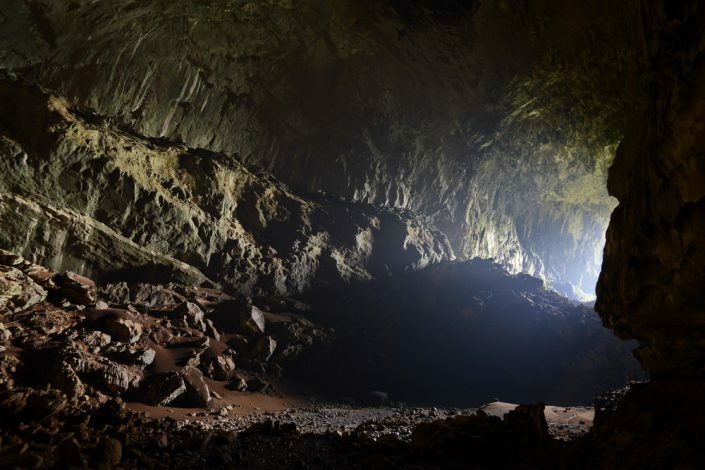 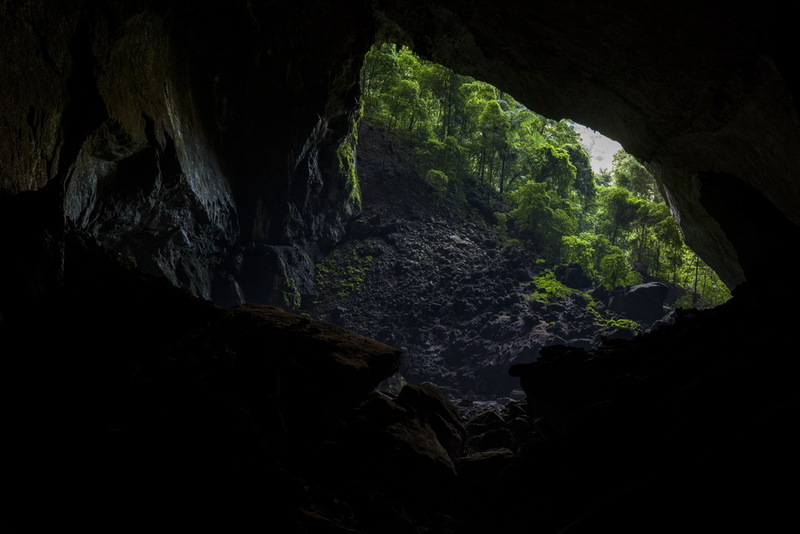 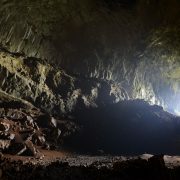 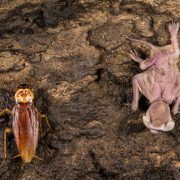 In the deep forest of Borneo, Malaysia, the Gomantong and Gunung Mulu underground complex hide a very special wildlife. 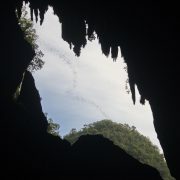 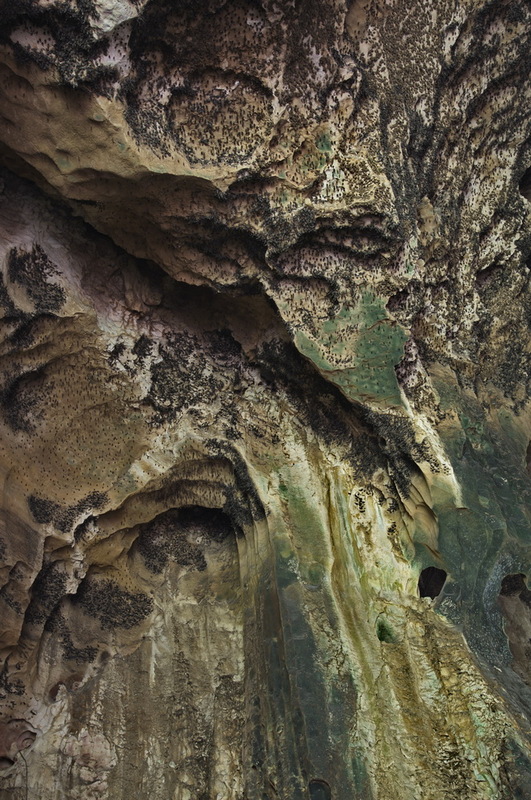 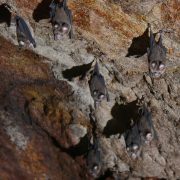 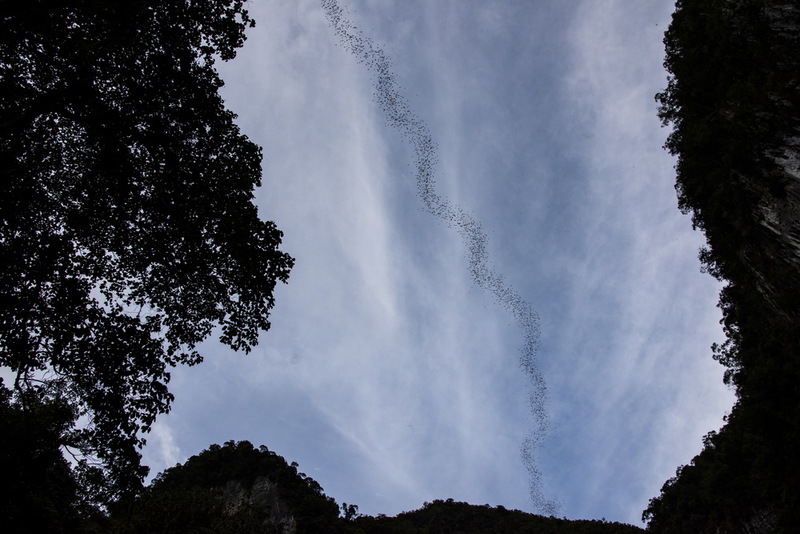 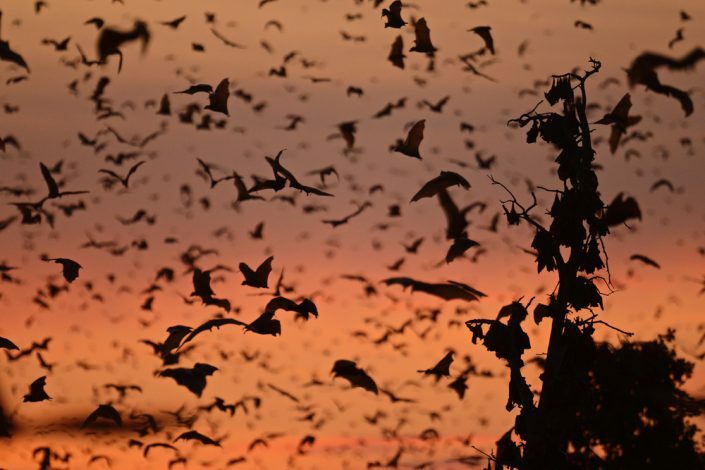 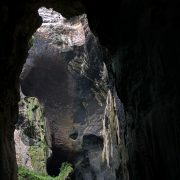 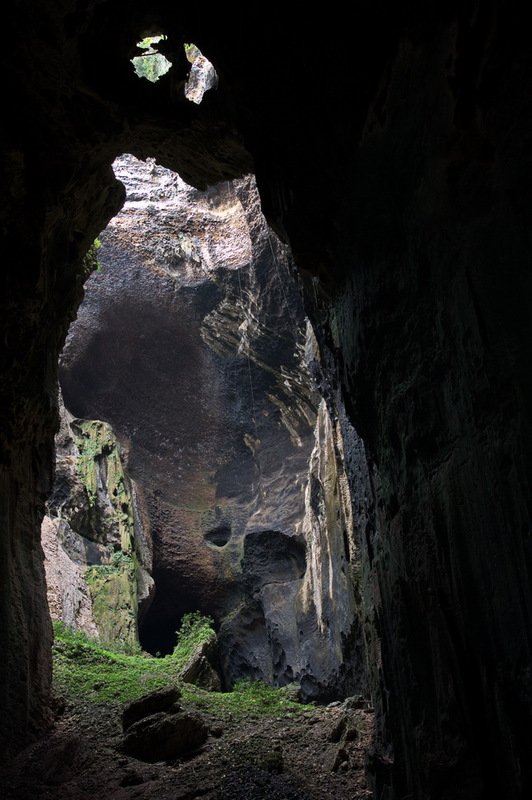 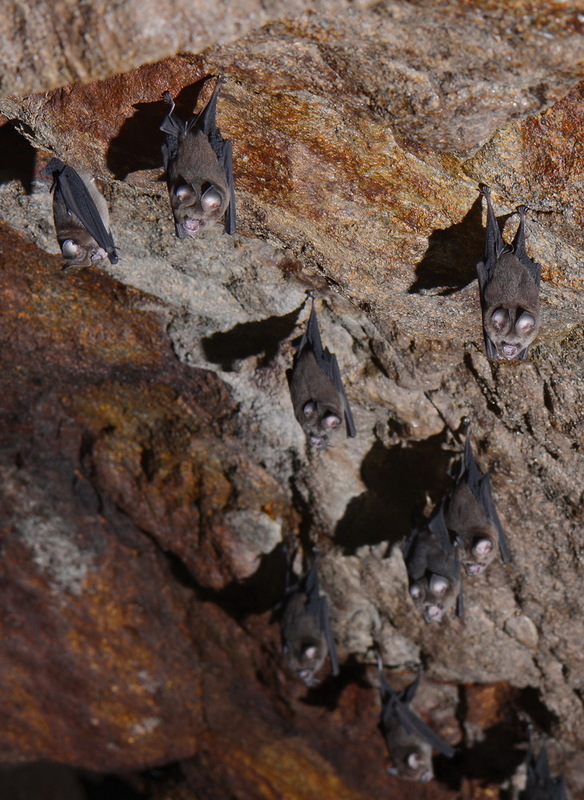 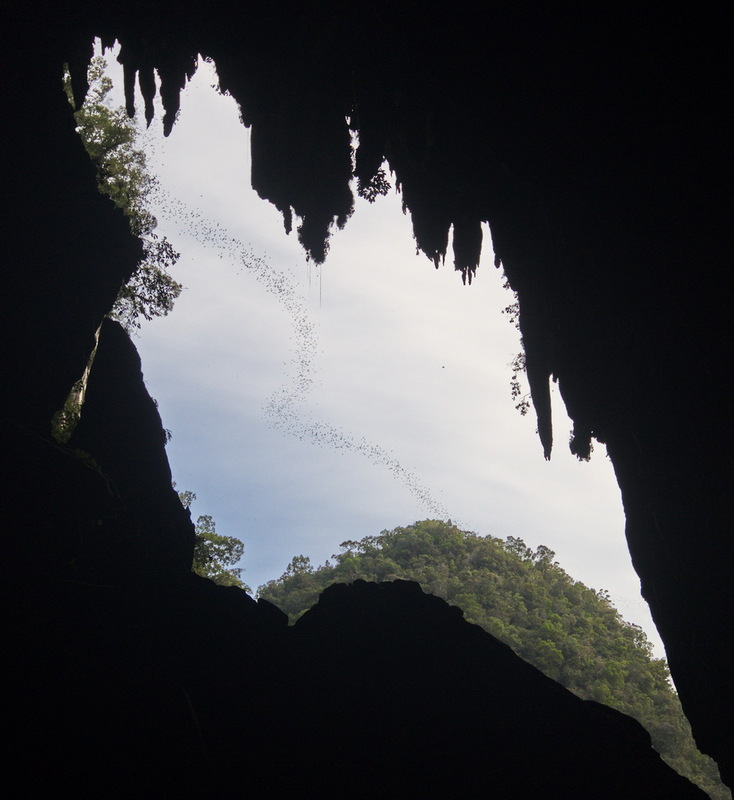 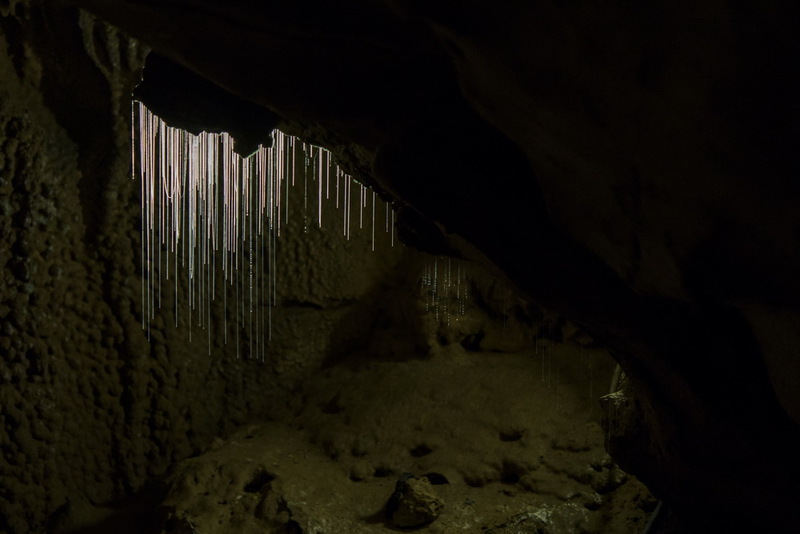 Millions of bats and swiftlets share the caves in humid and hot conditions – the birds sleep there at night, while the bats roost there during the day. 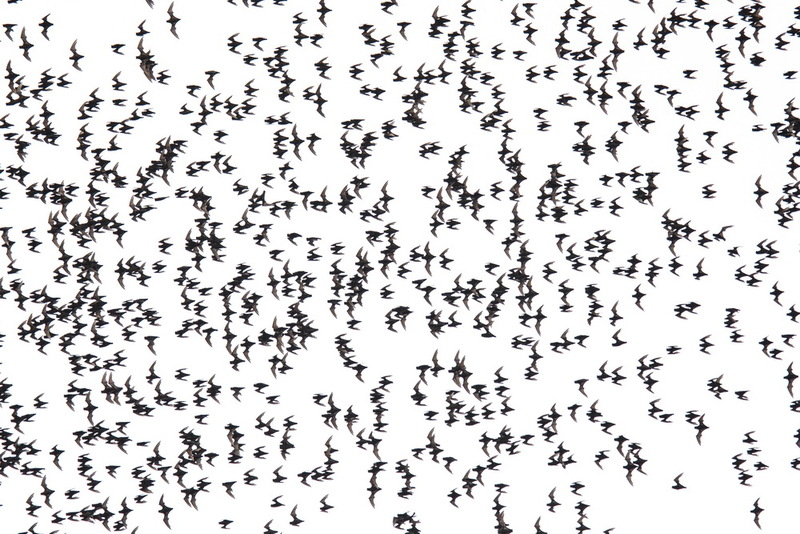 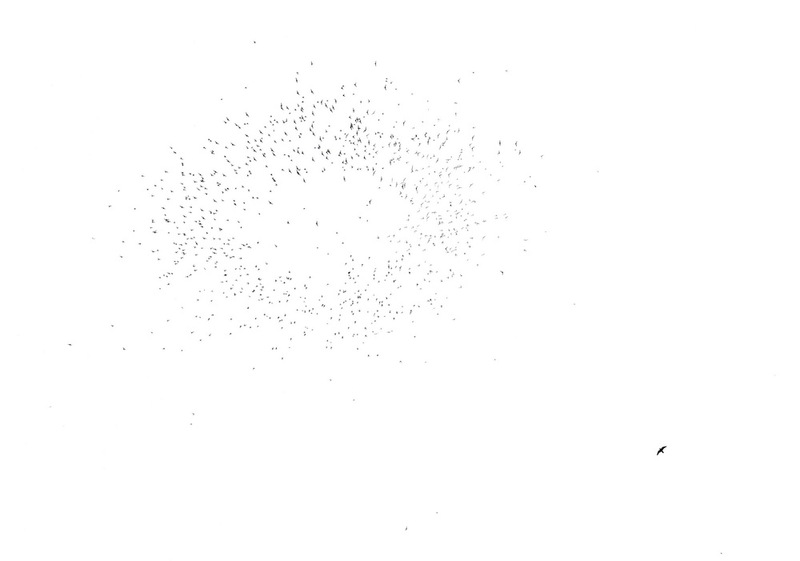 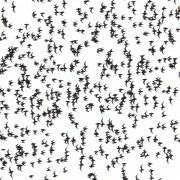 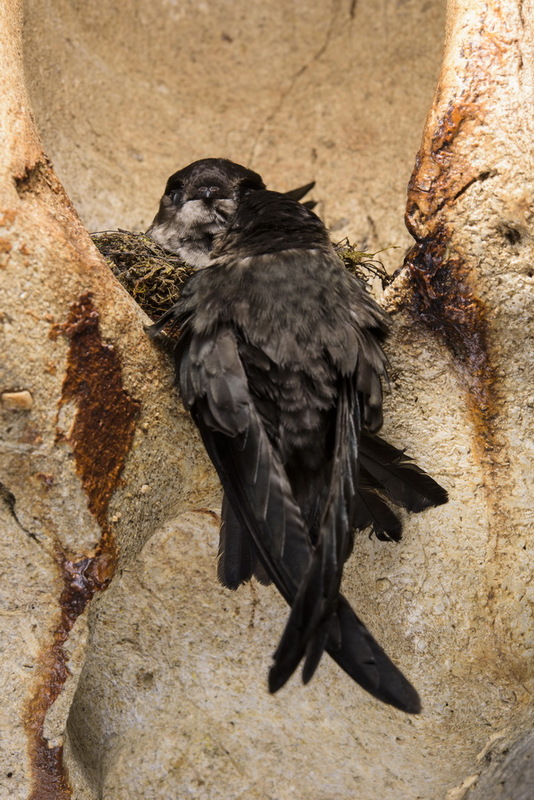 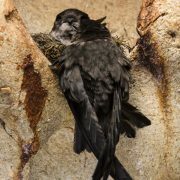 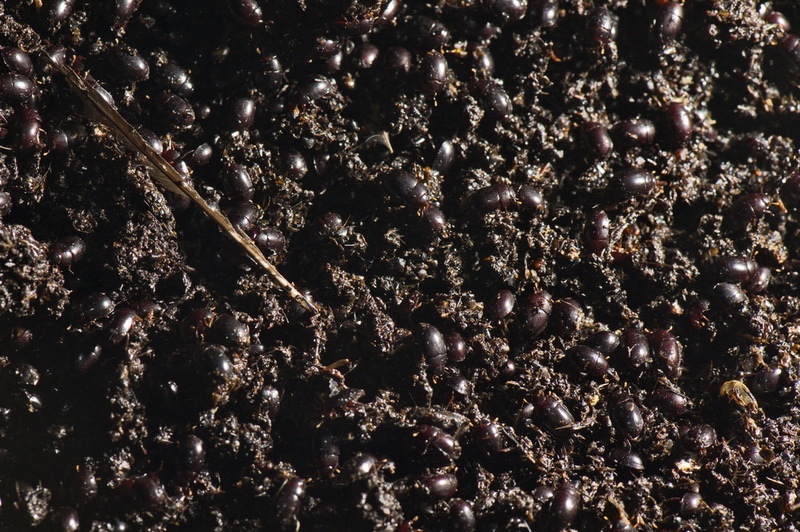 The resulting guano, produced by the mammals, support a rich and very special ecosystem. 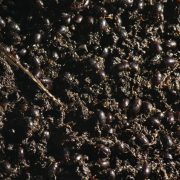 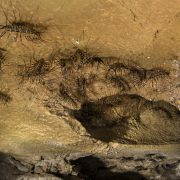 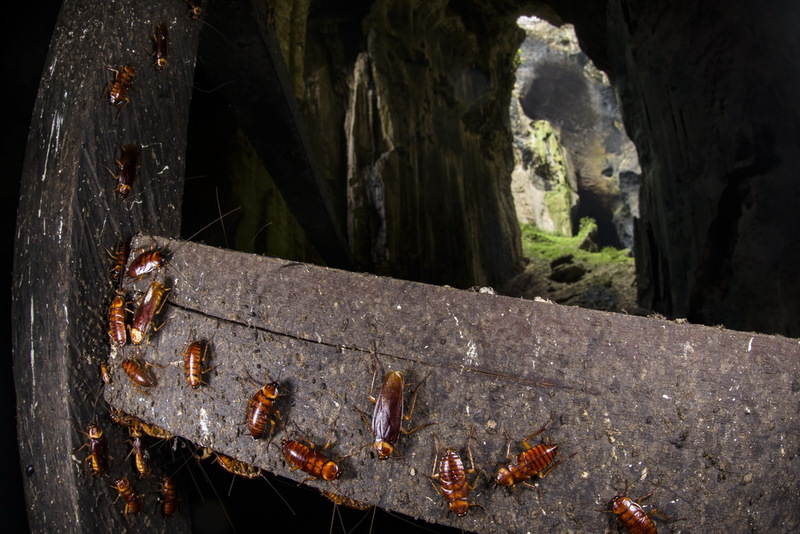 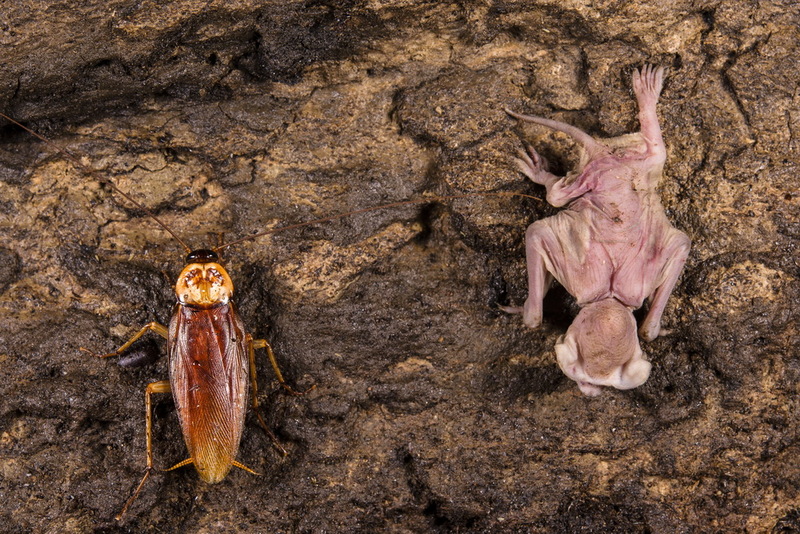 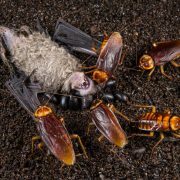 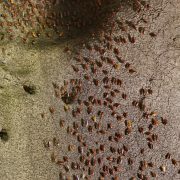 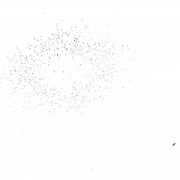 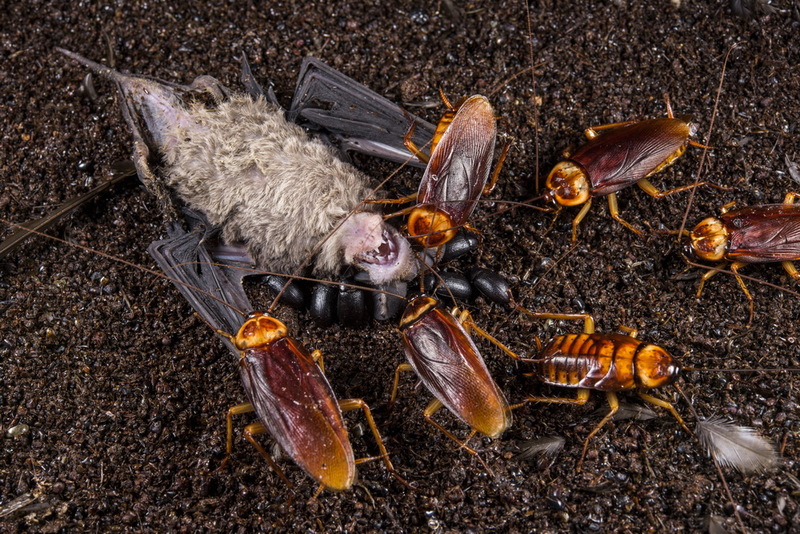 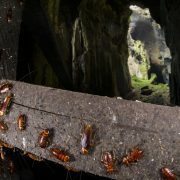 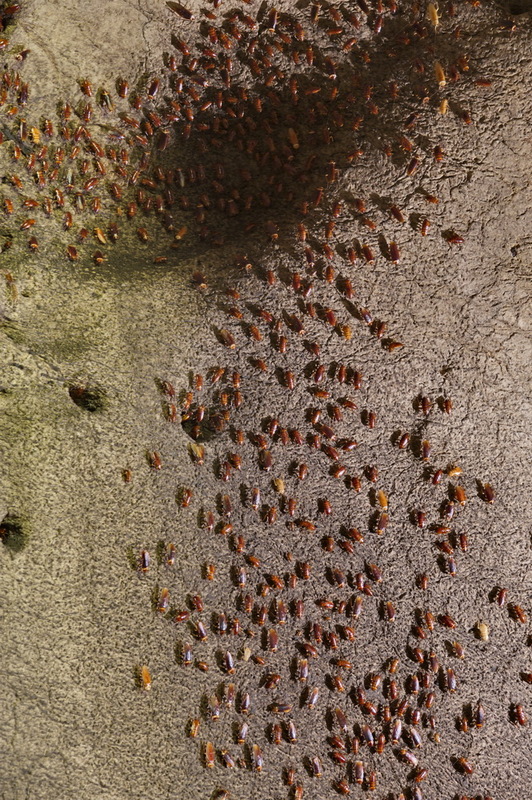 The cockroaches occurs here in huge numbers, together with specialized guano beetles, feeding on decaying matter. 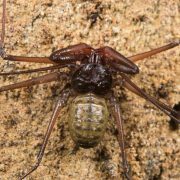 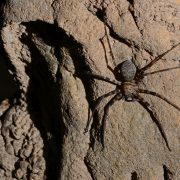 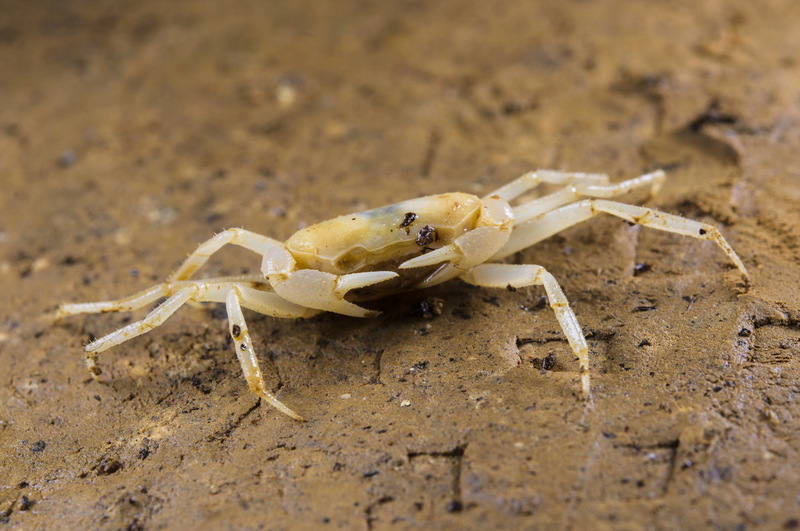 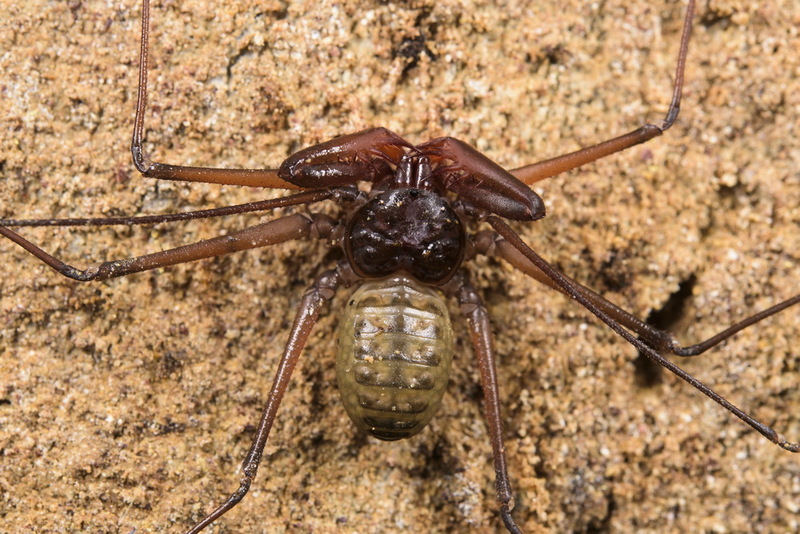 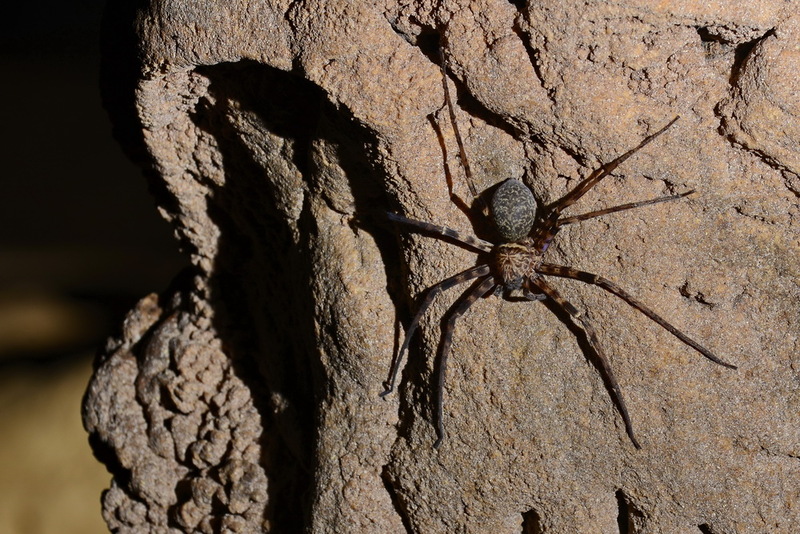 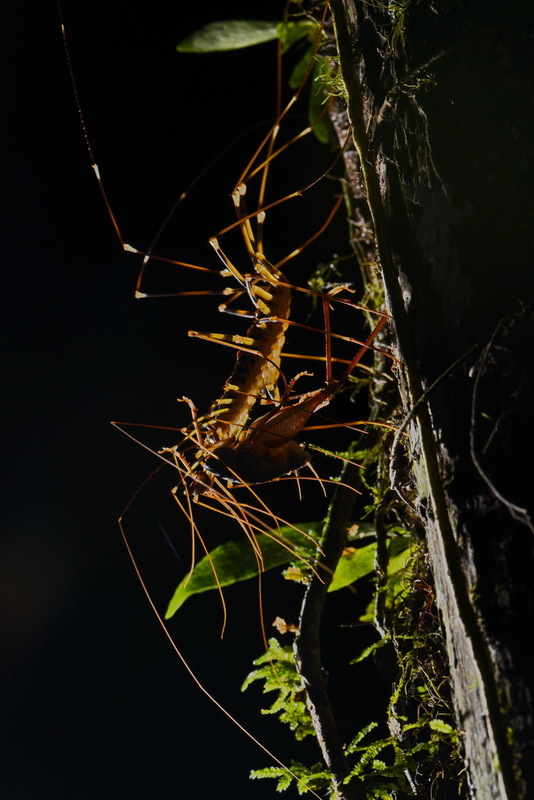 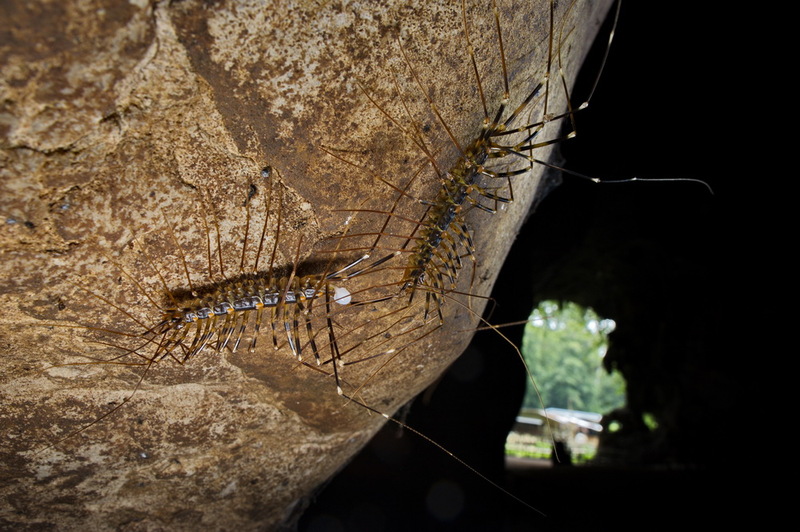 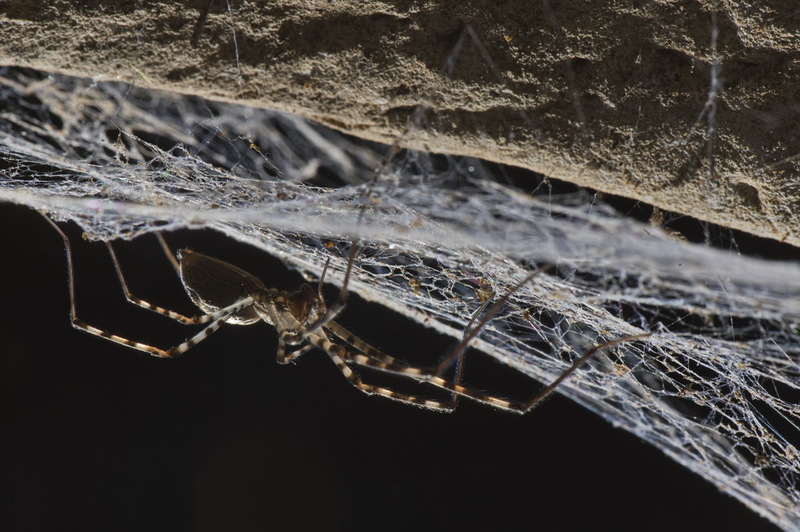 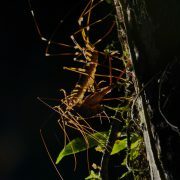 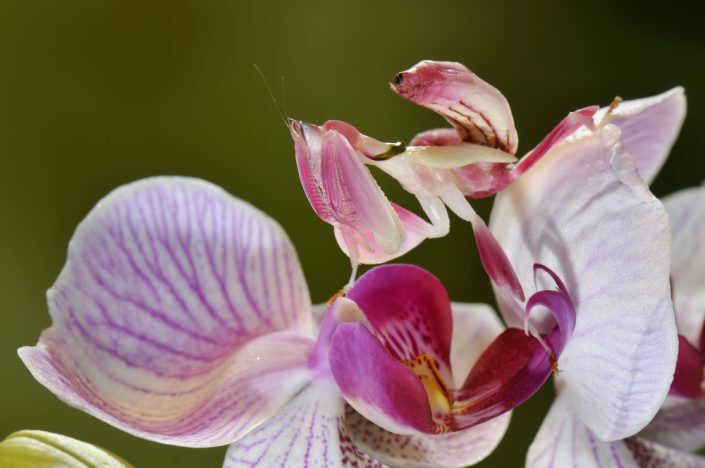 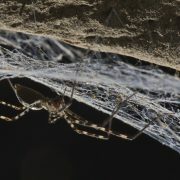 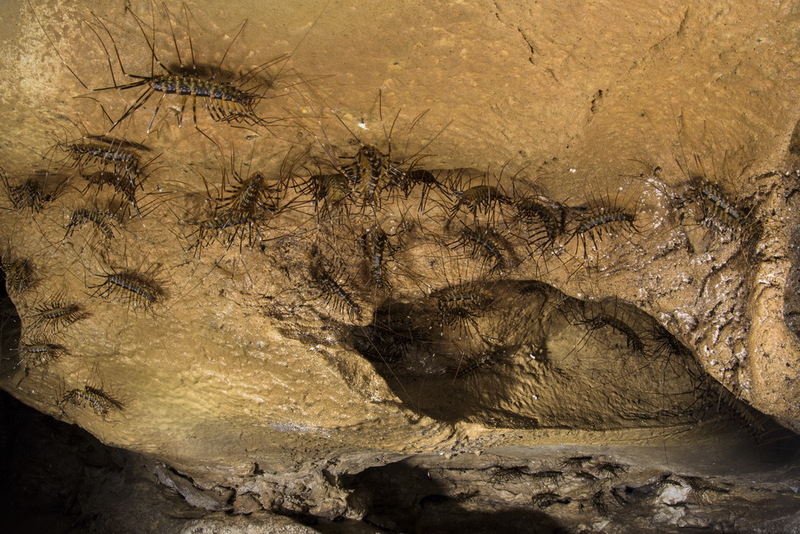 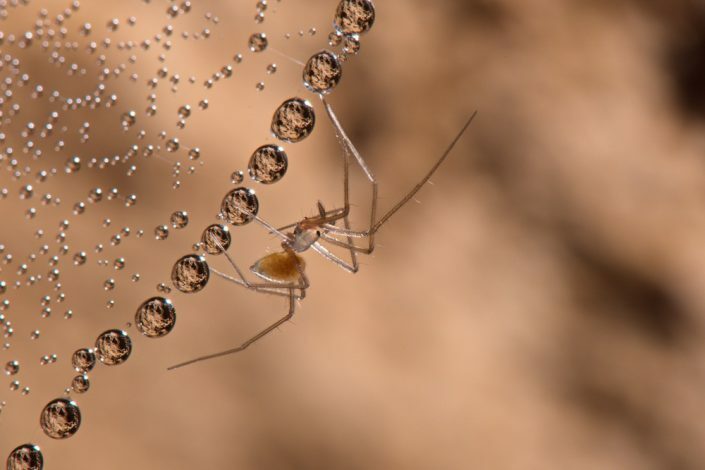 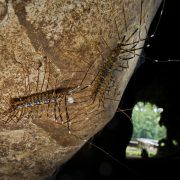 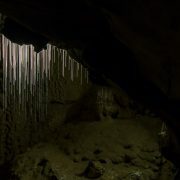 They are hunted by huge centipedes, spiders and whipscorpions, teeming over the cave walls like in a nightmare. 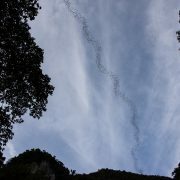 Outside the cave at dusk, bat hawks, able to hunt in low light, ambush the bats every night, when they came out in huge numbers to go hunting.